For the days when you are feeling little fancy and want to treat your family with a western cuisine, this Oven Denver Omelette recipe will knock their heart. 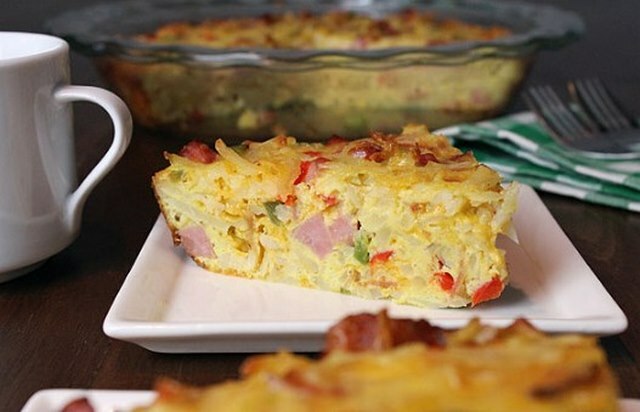 With simplistic ingredients, great nutritional value and low cooking time, this recipe will be the star of your breakfast feast. Beat eggs and cream, add in cheese, tikka chunks, capsicum and onion. Pour into a greased 9 inch square baking dish. Bake on 190 D for 25 minutes until a knife comes out clean when tested.